The Best Windsurf Magazines on the web using search and social metrics. Subscribe to these websites because they are actively working to educate, inspire, and empower their readers with frequent updates and high-quality information. Windsurf Magazine newsletter is a comprehensive summary of the day's most important blog posts and news articles from the best Windsurf Magazine websites on the web, and delivered to your email inbox each morning. To subscribe, simply provide us with your email address. HQ - England, UK About Blog Founded in 1980, Windsurf Magazine is loaded with amazing photos, interviews with the sports biggest names, technique tips, product tests and trips to the coolest spots. A definitive guide to the sport of windsurfing, we're constantly showcasing new products, discovering new angles, unveiling the most critical action and aim to make you a better and more motivated windsurfer. Facebook fans 37,290. Twitter followers 11,356. South Hayling, England About Blog Windsurfing UK aims to bring the best windsurfing content available - from real world sailors to pros alike. Waves to freestyle, race to freeride, everyday sailors to complete beginners and everything else in between. We focus on teh UK's domestic scene and highlighting what it's really like to be a windsurfer. Stay tuned for regular updates from the colourful world of UK windsurfing. Facebook fans 1,965. Twitter followers 323. 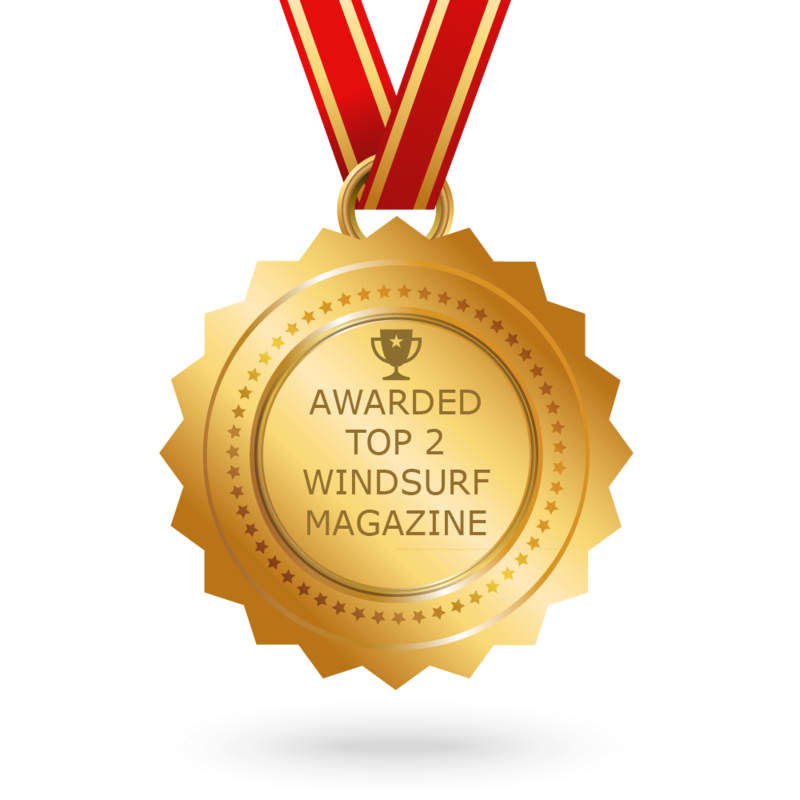 CONGRATULATIONS to every Magazine that has made this Top Windsurf Magazines list! This is the most comprehensive list of best Windsurf Magazines on the internet and I’m honoured to have you as part of this! I personally give you a high-five and want to thank you for your contribution to this world.